Includes special parts - this set includes specially designed parts that are only found in kid K'NEX sets. 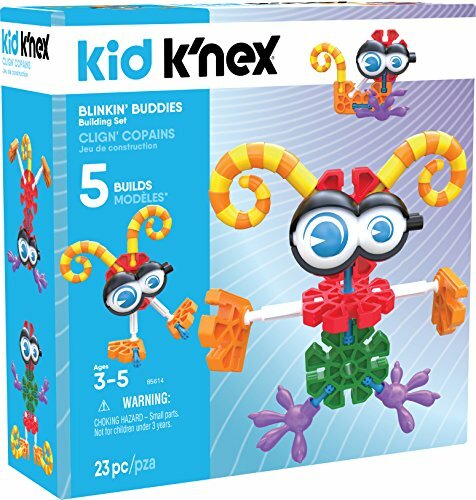 Let your child build a variety of K'NEX Buddies with blinking eyes and multicolored tails! 5 fun building ideas - this building set will allow your children to create a variety of cute and creative critters, from basic-looking to advanced depictions of K'NEX Buddies!